Small classes with a maximum of 8-9 students per class. Class material is focused on communication, and study materials are aimed at speakers of Western languages. Flexible schedules with courses start every Monday year-round, and you can study for as long as you want, from 1 week to a year or more! School available all year round, only closing for national or bank holidays and free field trips arranged on those days. 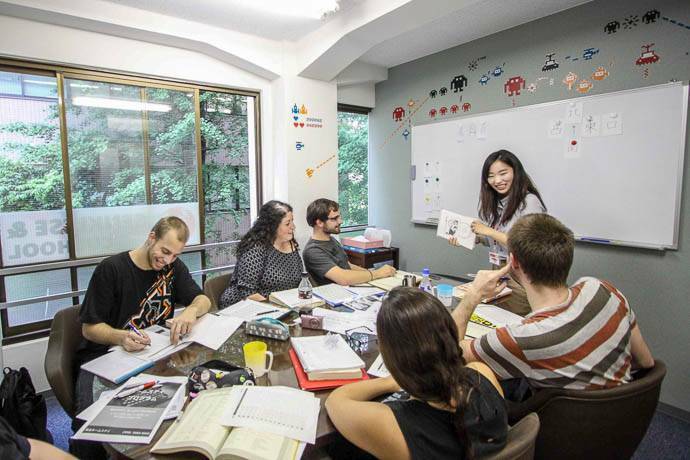 All of our Japanese teachers are graduates of a 420-hour Japanese teacher training course at a recognized study institution and have extensive experience teaching foreigners. 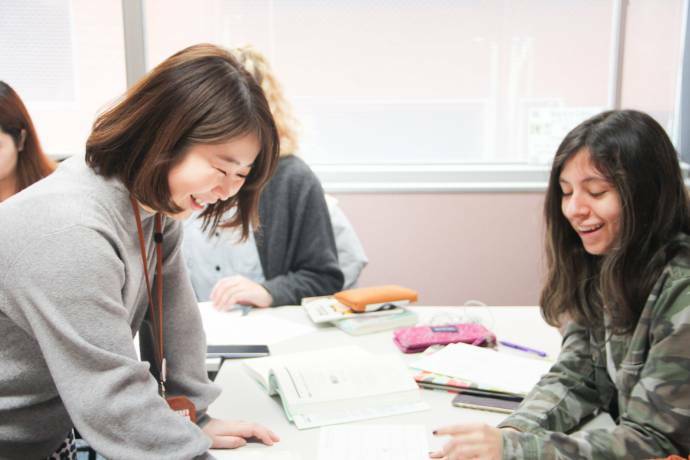 We are one of the only two Japanese schools accredited by the International Association of Language Centres and the first Japanese school ever to be voted twice to receive the prestigious Star World Language School Award (2016 and 2018), the industry's highest recognition! 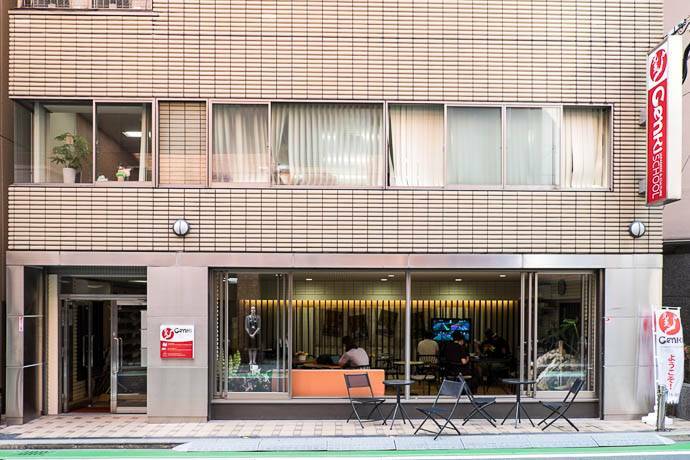 Great locations with our Tokyo school in the heart of Shinjuku district, our Fukuoka school five-minute walk from the central Hakata station and the Kyoto school being only minutes away from the beautiful Gion and downtown Kawaramachi districts. 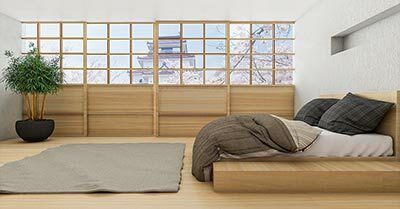 6 months / 1-year long-term discounted courses: 24 weeks / 40 weeks of Standard Japanese courses respectively, available at a 25% discount, and with 4 yearly starting dates. Plus Traditional Culture course (module - all levels) : 6 hours of traditional culture related activities on Saturdays, maximum 4 weeks. Plus Pop Culture course (module - all levels) : 6 hours of pop culture related activities on Saturdays, maximum 4 weeks. Japanese Plus NextGEN course (module - all levels) : 6 hours of a mix of traditional culture and pop culture related activities on Saturdays, maximum of 4 weeks (only available in Summer). 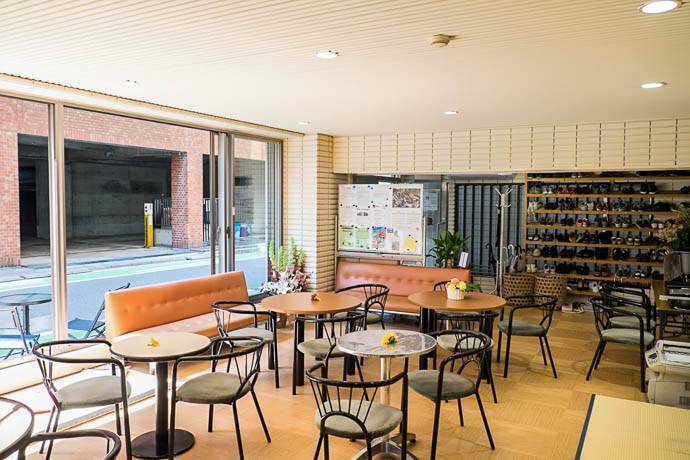 We are a Japanese language school specialized in communicative Japanese with a strong emphasis on real-life skills, as we think that learning Japanese just by reading textbooks and listening to tapes doesn't make you a real Japanese language speaker. With us you will learn common sentence patterns and vocabulary then use them in practical situations both inside and outside the classroom. We also offer a full range of cultural activities for you to also be able to experience the culture of Japan while learning the language. Fill in this form to get more information about the courses and application to Genki Japanese and Culture School. You can also ask questions to the school here.